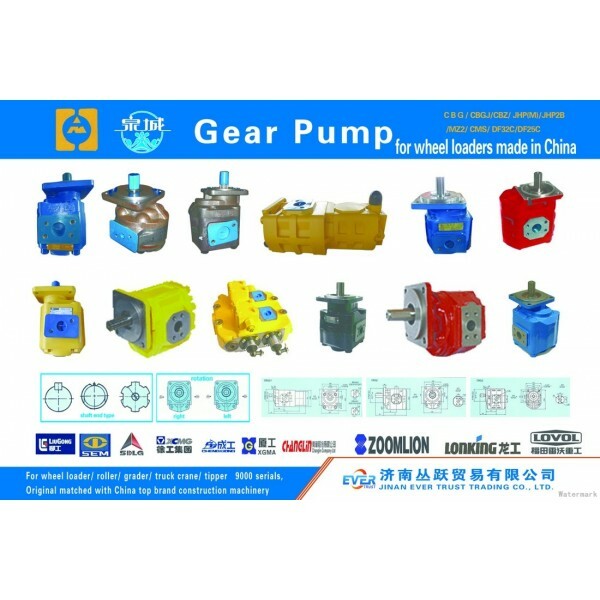 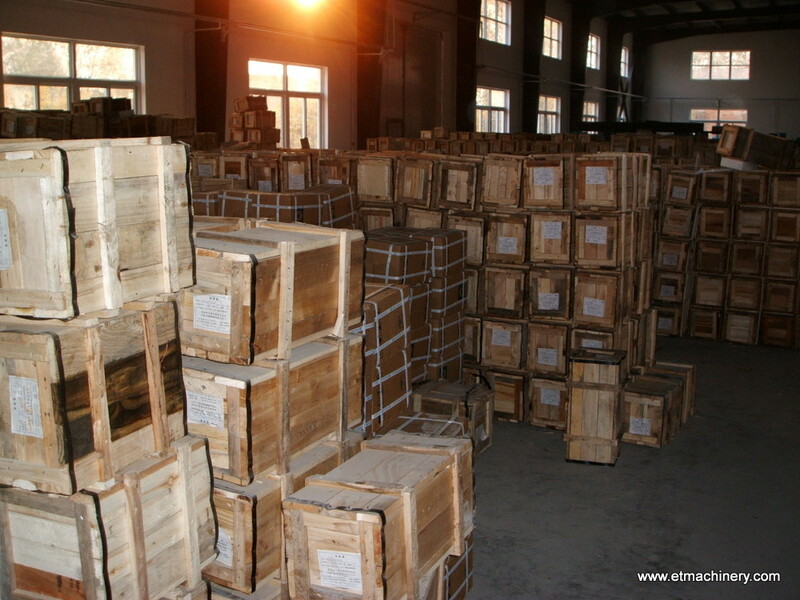 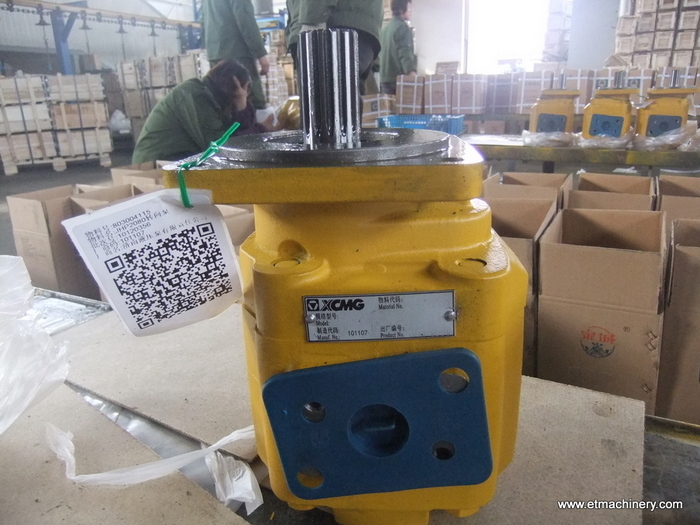 We offer gear pumps for all brands wheel loaders made inChinaincluding XCMG, LIUGONG, LONKING, SEM, SDLG, CG, FOTON etc. 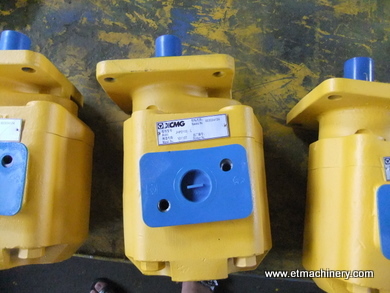 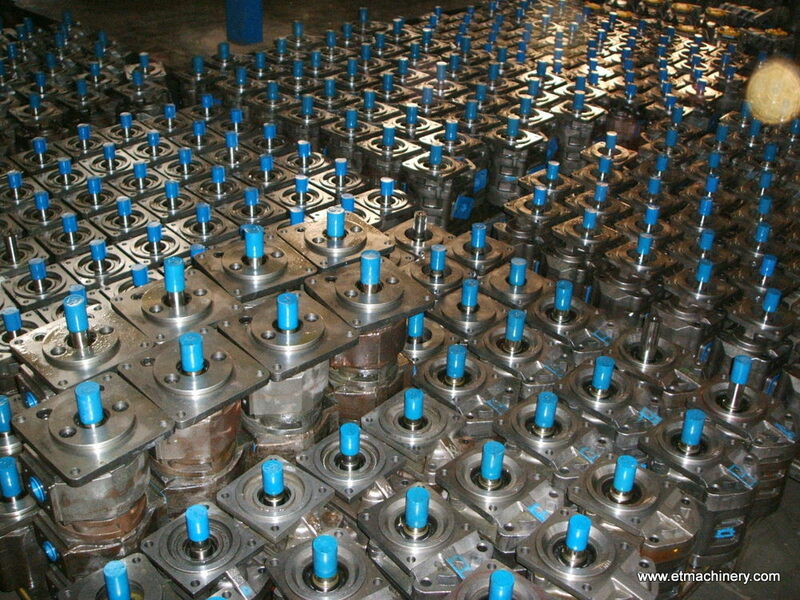 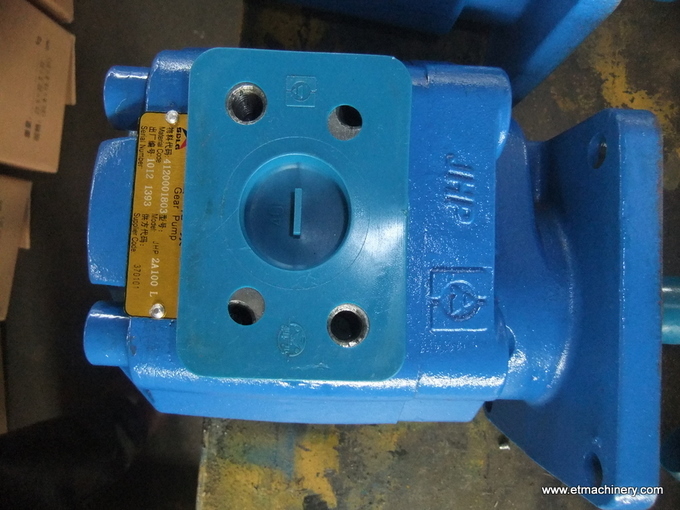 These pumps are originally used to assemble above mentioned wheel loaders. 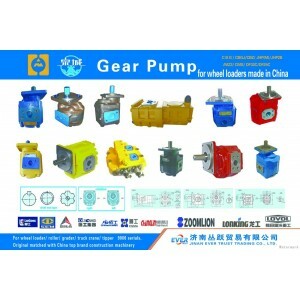 We could enjoy a very competitive purchase price for pumps.